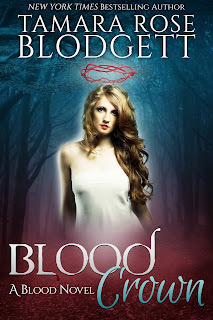 Alpha Blood, book 9 - coming 2019! While Lazarus submits to Blood Sacrifice so he and his Redemptive can leave the Lanarre stronghold, the Dark Master makes his way to the fey sithen. Julia and Scott discover they must visit the realm Below to expunge the demon spore—but not for the reasons they assumed. Heavy with child, Jacqueline and Domi face unrest upon their return to the fey. Tharell and Delilah as part-death bringers are unwelcome. Does the Blood Babe that Jacqueline carries exonerate them all? Jenni has escaped from Bray, but not without the challenge of hiding out with his part-Were daughter, Ella. But neither she or Devin could ever guess the real reason he pursues them, and who will offer them shelter in a coincidence too vast to anticipate. Tahlia cannot stay a rogue female Were and maintain safety—nor can she return to Drek's den. Dangerous options lay before her—which will she choose? 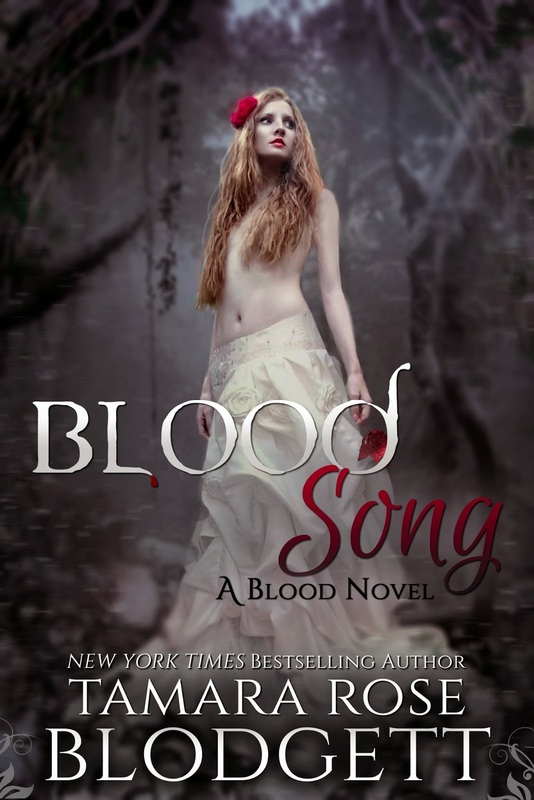 Twenty-year old, Julia Wade, a young woman tragically widowed, is in the middle of a bizarre bid of two mythical species who are vying for the unique properties she offers; her blood. The vampires need her to balance the food load of the human species and give them their coveted “Lightwalkers.” The Were wish to be moonless changers; a Rare One can make that a reality. Julia has been ripped from the escape she'd planned for herself. When she awakens to discover that her reality has shifted to include a supposed soul-meld with a man she hates... and who hates her, she rebels. Julia doesn't want to be Queen of the Blood Singers if it means captivity in a gilded cage. Broken from the horrific events surrounding her friends, Cynthia migrates to the very city that Julia resides in and determines to find her as the police follow the bread crumbs she left in her wake. Detective Truman's discovery at her apartment exposed her departure for the escape it was. The Feral has come full circle and must begin a new life from the shadow of the old. His placement in the hierarchy of the pack is uncertain when he finds that he has an integral enemy already in place and a pack member to protect. While he desperately seeks answers to what had been... what could be. Can the vestiges of Julia's former life be restored so she might reunite with her one true love or has that door closed forever because of supernatural circumstances beyond their control? 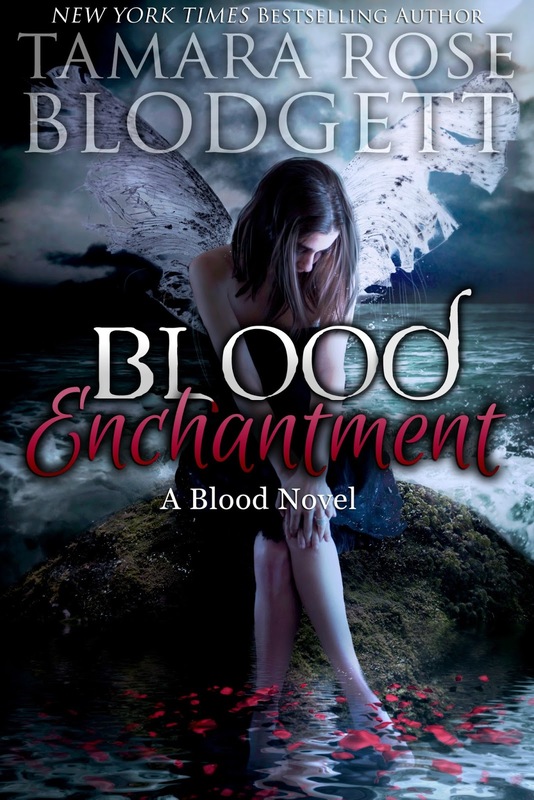 Twenty-year old Julia Wade, a young woman tragically widowed, is in the middle of a bizarre bid between two mythical species who are vying for the unique properties she offers; her blood. The vampires need her to balance the food load of the human species and give them their coveted "Lightwalkers." The Were wish to be moonless changers; a Rare One can make that a reality. Julia has been ripped from the escape she'd planned for herself. When she awakens to discover that her reality has shifted to include a supposed soul-meld with a man she hates, and who hates her... she rebels. Julia doesn't want to be captive in a gilded cage. Broken from the horrific events surrounding her friends, Cynthia migrates to the very city that Julia resides, determining to find her as the police follow the bread crumbs she's left in her wake. 230,000 words/ nearly 1,000 pages. 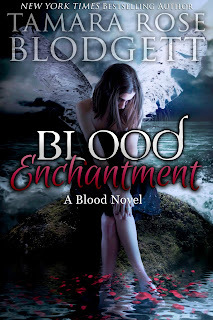 Julia's sworn enemies are safely sequestered in a prison of the fey and her forever mate has been chosen—not by blood, but by a circumstance shaped from coincidence. However, it's not enough to save Julia and the others their fate at the hands of the Alaska den, whose reacquisition has come alarmingly full-circle to capture them. Tharell of the fey aligns with the Singers, Were, and remaining vampires to take back the one true Queen. Only Julia can stop the interspecies wars and establish a genetic truce that would free all groups from extinction. Can they rescue Julia and her allies before it's too late? Will the Red Were's lineage prove to be the catalyst of victory against a corrupt pack grown too debauched by greed and power? Julia Caldwell lies in the middle of a battlefield dying of wounds inflicted by the newest enemy of the Singers--the demonic. 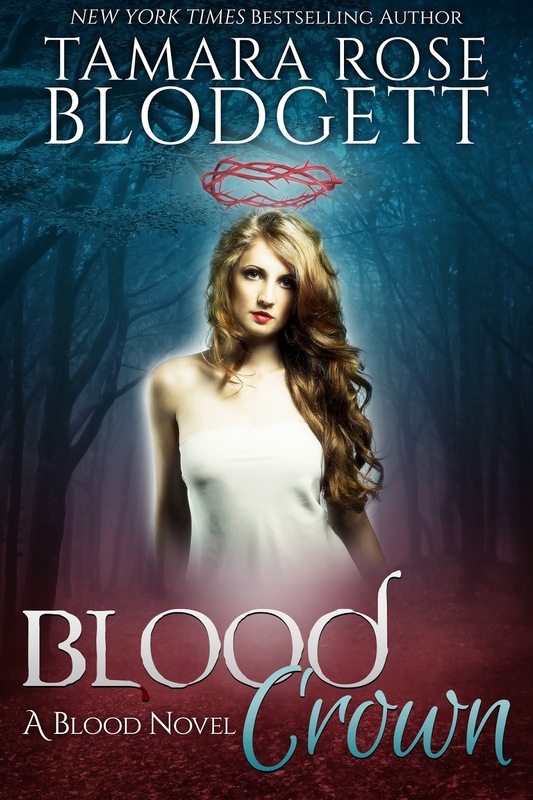 When Fae, Were and vampire collide in alliance against a common enemy other than one another, the demonic brings turmoil beyond what any of the supernaturals can imagine. After the genocide of the Singers of Region One, they will be forced to move into hiding. Jacqueline has redeemed herself and carries a progeny of importance and strength that the new enemy wants at all costs. Who of the Fae can be trusted after Tharell's treachery--will the rogue Were damage or assist the remaining Region One Singers? 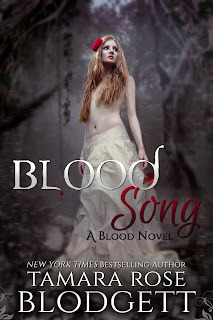 Can the greatest secret of their blood save the Singers from extinction and close the wound the demonic has made in a world run by humans, and ignorant of what lives among them? Or will fate decide evil deserves to rule instead of good. Adi and Slash have fallen prey to the corrupt Were, as Tramack doggedly seeks that which he does not deserve. Can Tessa and Tahlia escape? Will Lanarre royalty cage Tahlia, or will Drek set her free? Does Lazarus escape the depths of hell, only to fail in his pursuit of the ultimate forbidden fruit? Adi and Slash have managed to find safety under the protection of a witch. Then Adi discovers a hidden truth layered beneath another that threatens not only themselves, but the life of someone precious to them. Jenni, no longer completely human, has been given a second chance. When she accidentally stumbles into a Were feud, taking matters into her own hands, she flees, with the help of a former drug addict and her four-year old daughter. Lazarus will be punished with Blood Sacrifice for his misdeeds against Lycan. 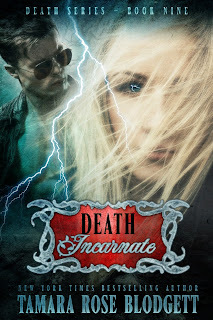 Tessa doesn't know if he'll live through it to be the mate she so desperately needs. Drek has given a blood oath that Laz will not be put to death, while his chosen flees for parts unknown, unprotected, not realizing he seeks her for his mate. Can Adi and Slash escape with more than their lives? Will Jenni find others like herself before the full moon rises--or will she change into a monster and harm the very ones she means to protect? Finally, can Laz live through the barbaric torture and begin a new life between with his Redemptive? Hey Sally! Sorry I somehow missed this message! Thanks so much for reading my work and for reaching out to let me know :) Redemptive Blood releases in April, however, a release date for the next Savage is still "up in the air." Please subscribe to my newsletter and YouTube channel. The newsletter will keep you in the loop of current release status and I read excerpts from my work(s) in progress on my YouTube channel. Hi! just finished reading book 6 in the blood singers series & at the end it says book #7 "redemptive blood" was coming in 2016...i was just wondering why i can't seem to find it anywhere? i've really enjoyed the series thus far, but it certainly didn't have any kind of conclusion & left quite a few cliffhangers & unsettled character's stories...please respond with any info asap plz...thanks! 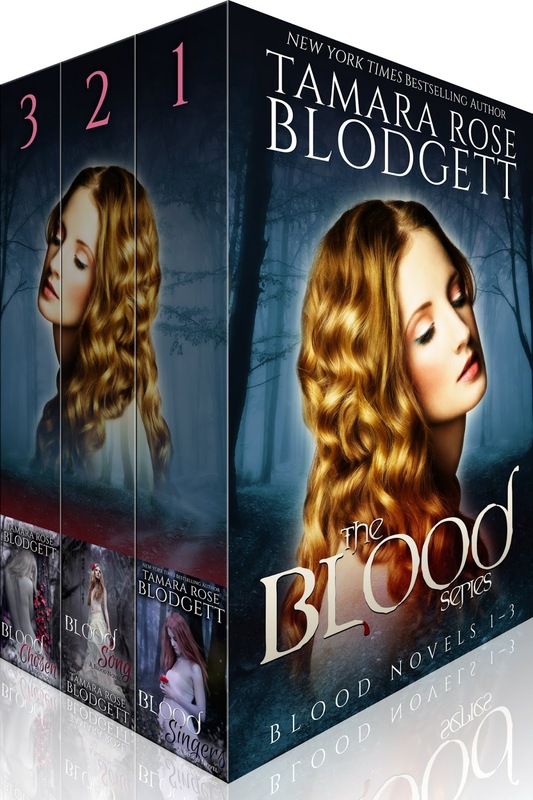 I really like your blood series, i have purchase the 6 on itunes and am awaiting the 7 volume. I was curious if it was possible to purchase them as actual books? I checked the amazon canada links but its all kindle. Any idea when 6 and 7 will be out? 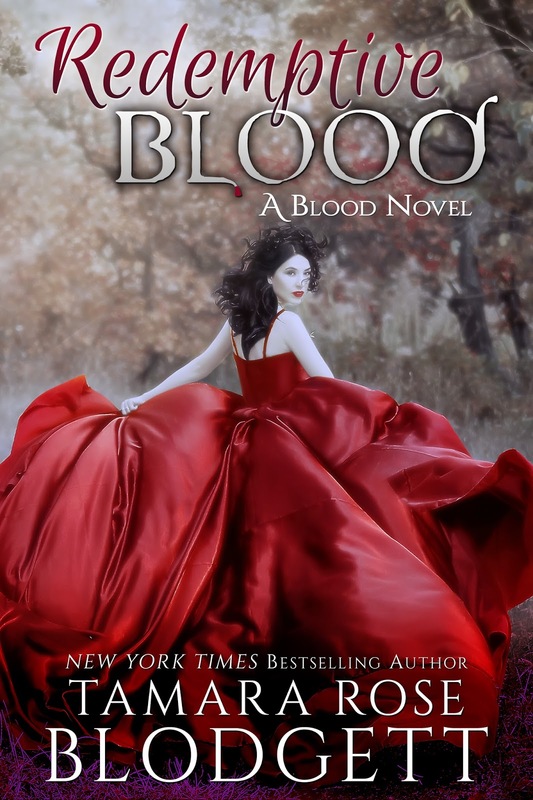 I've read all 7 of Blood series. When will 8 be released? 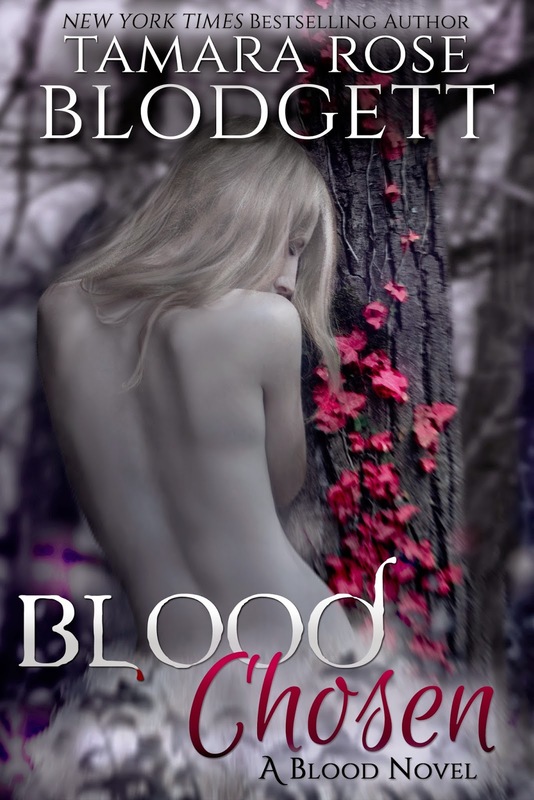 BLOOD continues with book #8 ( I have 3 additional installments planned to close the series, including this one) and a tentative release date of: May 31, 2018. Thanks so much, and please subscribe to my newsletter here on the top right corner of this blog and never miss a new release! In addition, if you like BLOOD, you might also enjoy my other dark fantasy series as follows: DEATH, REFLECTION and SAVAGE. I'm also on YouTube and give occasional readings of work(s) in progress. 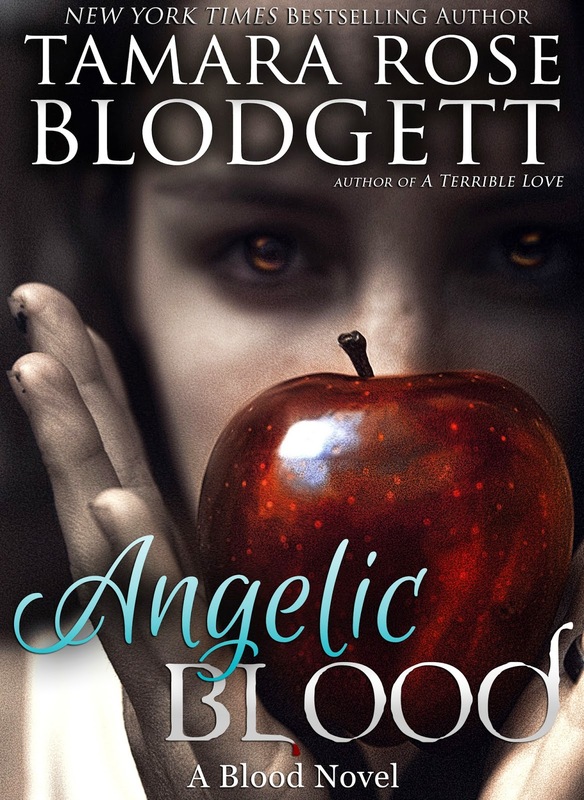 Just wanted to pop in to thank you for writing the Blood series. You have an incredible and impressive imagination and are extremely creative. 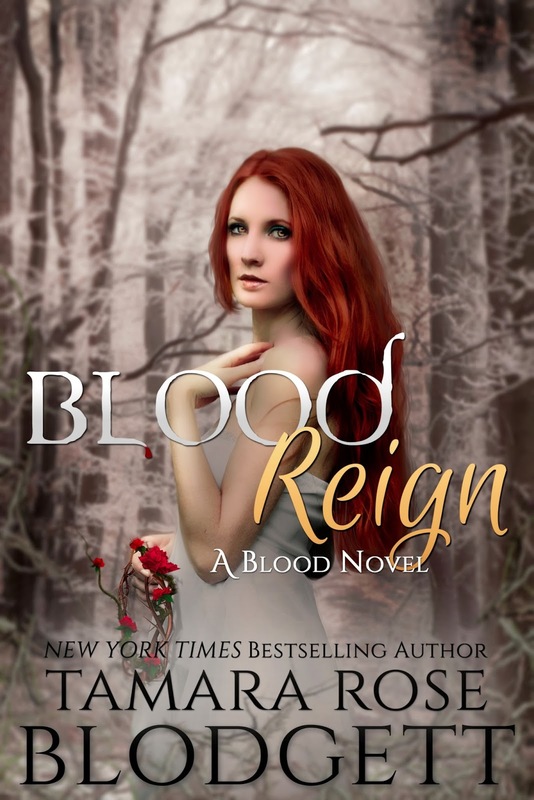 I am on book 4, Blood Reign, I can not put this series down and am quickly and greedily devouring it book by book. Can't wait to see what's in store in the upcoming books. Hang tight - I'll begin writing BLOOD #8 for publication in 2018, with two more to follow before wrapping the series. 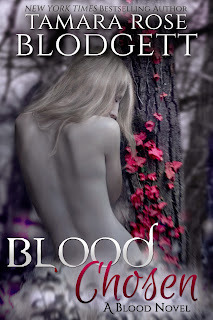 I have really loved your Blood series... I can't wait for book #8. Do you have a possible release date yet? Looking forward to more of your books! Thanks for writing such intrical books that wrap my attention with suspense, hope, and wonder. This date for book 8 is not set in stone, but very near. I already have the editing date penciled in that coincides with this work. Blood 8 will be the longest work yet, tie up a ton of "loose ends," and I plan to delve deeper into what's left of the Were clan(s) from the south end and give a peek into what's happening with Julia and Scott. (Is she okay? Can the fae eradicate the demon spore - etc.) 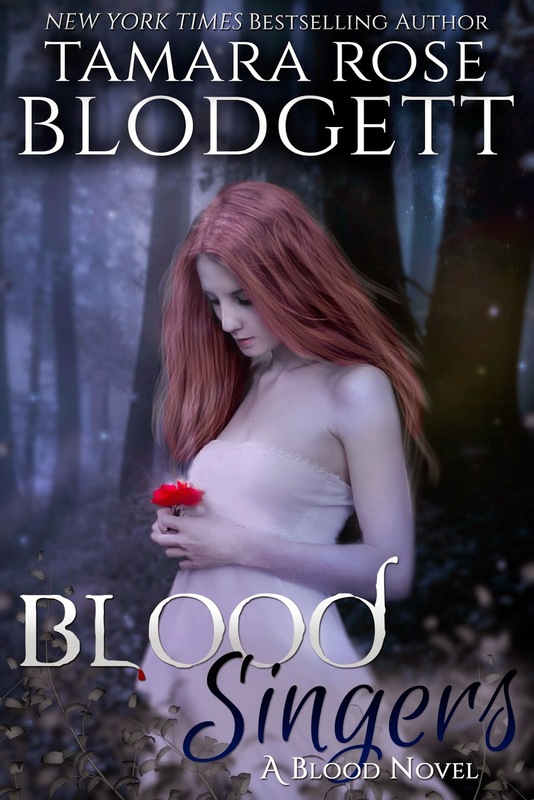 I will be reading through the entire blood series as well, for the sharpest, freshest voices and characterization I can offer. Very exciting! 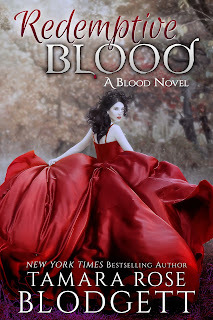 I have read the first 8 books of the blood series and I am in love can not wait for book 9 I am dying to know what happens next! Hi and thanks for writing! Love your feedback! Thanks so much for your feedback and supporting my work! 😁ALPHA BLOOD will release late summer or early autumn 2019.